You work hard and sometimes play even harder. Now it's time to do some healing. Let me help you reach your wellness goals! 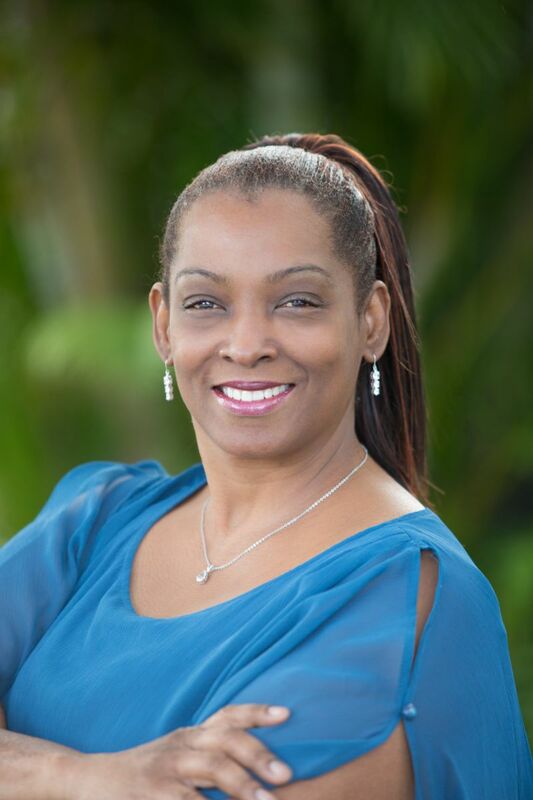 I'm Benita Cason my belief is that massage is an important factor in our health and well- being. It is my goal as a therapist to provide all my clients with a superior massage experience at an affordable price. Our massage therapists can assess your needs so you get the perfect massage you'll love. To receive your full amount of time. During your massage you can expect an integrative approach to your therapy session that may include Swedish, Deep tissue, Trigger Point therapy and stretching; depending on your needs and preferences. Each session will be customized specifically for your needs at the time of service. If you require a more advanced technique, I offer Medical Massage treatment. Which are highly effective techniques for relief of pain, lost range of motion and a host of other health related issues. This treatment has been shown to be effective with those suffering with Sciatica, Carpal tunnel, Migraines, Plantar fasciitis, Restless leg syndrome and many other issues. The first step to obtaining your goals and becoming pain or stress free is to schedule that appointment. I am located in the Gulf Oaks Center at The Oaks Massage Therapy on Gulf To Bay Blvd. I am convenient to Largo, Clearwater, Palm Harbor, Dunedin, Oldsmar, Safety Harbor, Tampa and many more areas. Regardless of your pain status, I am here to address your everyday issues of pain and stress through a multitude of techniques and modalities to improve your health. © Copyright 2019 Benita Cason, LMT. All rights reserved.